Tired of cold mornings? 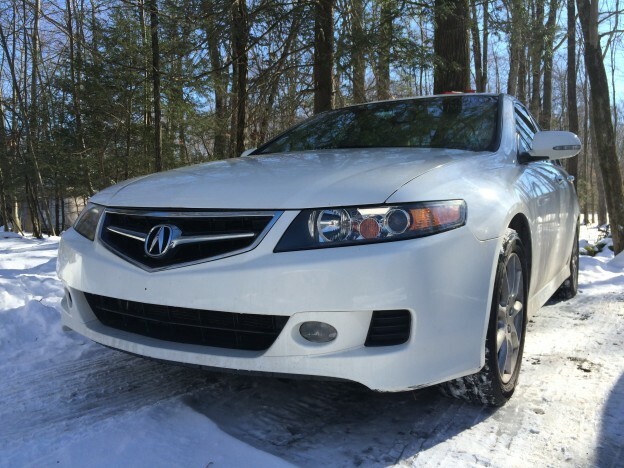 Blossom Installations added a new remote starting system to this Acura. Get this done on your car and stay Warm in the Winter.